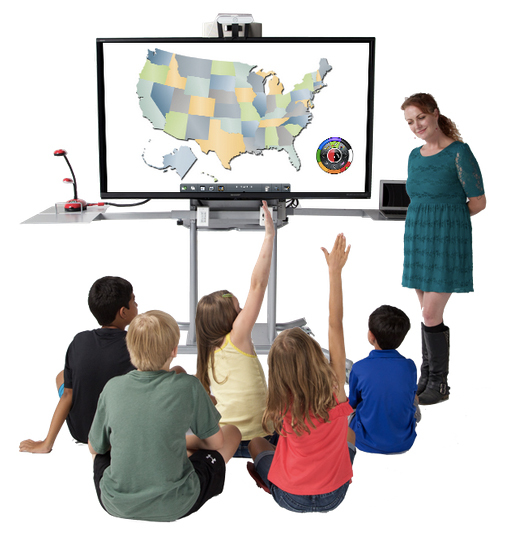 EduDisplay: A portable classroom comprised of carefully researched components to exceed your expectations. The classroom is not a static environment, so why is its technology? 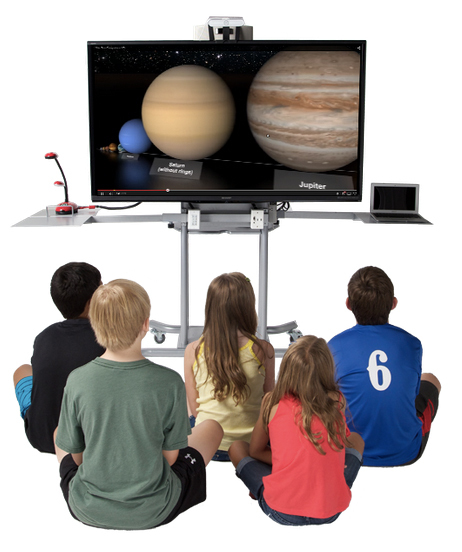 EduDisplay breaks the typical classroom mold and lets the educator teach from anywhere in the classroom. Make the most of your classroom; first bell to last. 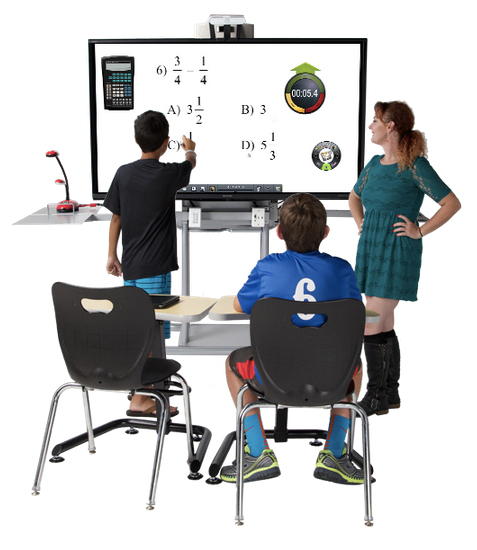 An innovative mobile teaching tool for the modern classroom covering everything from a wireless presentation center, to a fully functional computer. Less components, less complexity, more reliability. Clean and Simple. 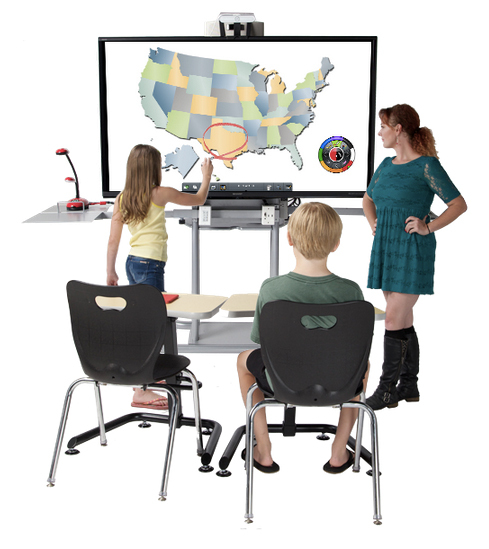 Built to withstand even the most demanding classrooms, eliminating down time and wasted classroom hours. Entirely new and engaging classrooms. Open up a whole new world for your students, and create entirely new opportunities for teaching. 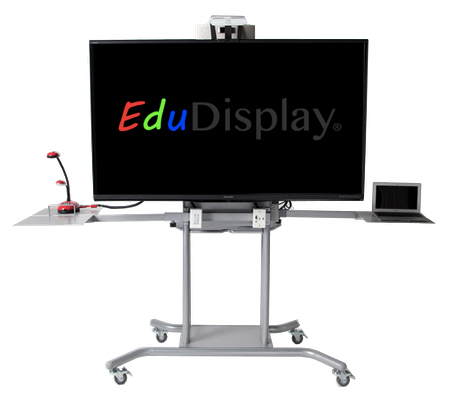 EduDisplay.com © 2015. All rights reserved.